(31 cm), 222 (2) pp., 16 p. of plates Abb.1-27), 7 text illustrations. Publisher’s blue cloth. - 1031 catalogue entries. 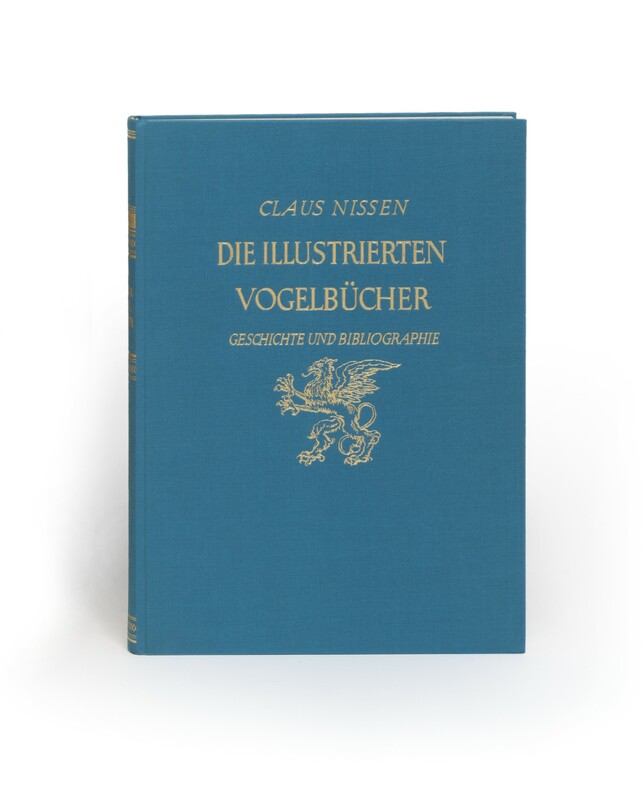 Unchanged reprint of Stuttgart 1953 edition. 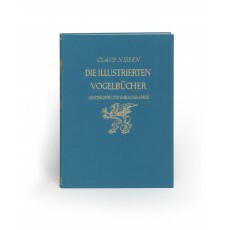 Publisher’s retail price €140 (www.hiersemann.de). ¶ Fine copy.